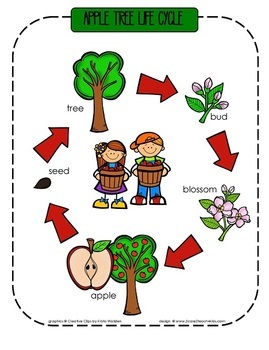 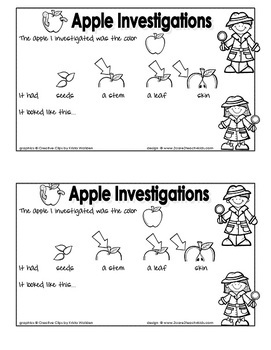 This pdf file contains 3 printable pages that make a great addition to an apple study. 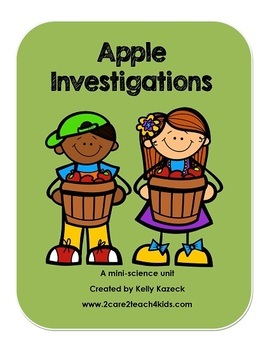 The Apple Investigation recording sheet can be used at a science station/center or after a group activity. 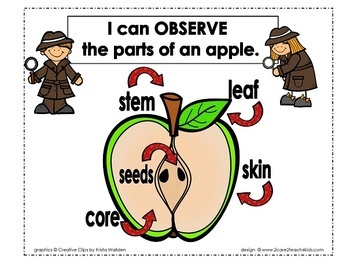 See pictures of how we used them on MY BLOG!